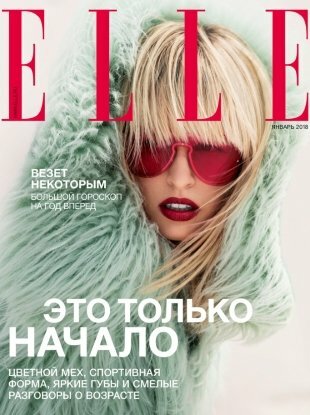 "Karolina Kurkova still has it, I love this!" "I think its a lovely cover. Simple and soft but beautiful." 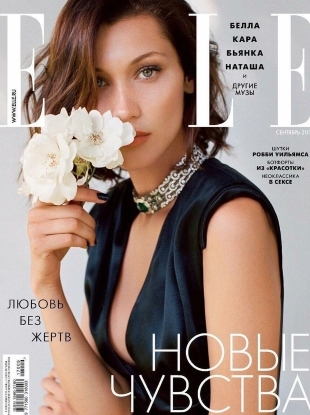 The German designer's shoot for ELLE Japan's December 2014 cover has turned up on ELLE Russia's January 2015 cover.